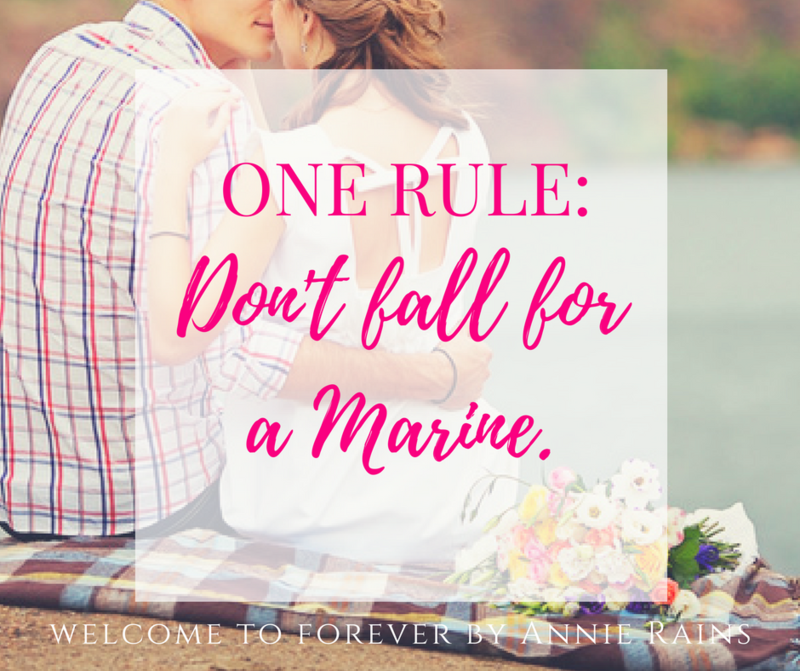 She loved a Marine once; She won't make that mistake again. 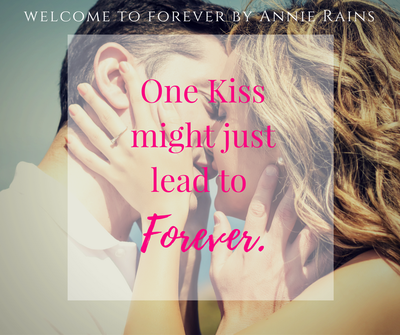 Watch a Book Trailer for WELCOME TO FOREVER! Seaside, NC is a fictional town based on several real towns surrounding the author's hometown. This book took 4 months to write, but underwent months of revision during and after Brenda Drake's 2013 Pitch Wars contest. Originally written with paranormal elements, including the ghost of Kat's fiancée. Sadly (or gladly) the ghost has crossed over. 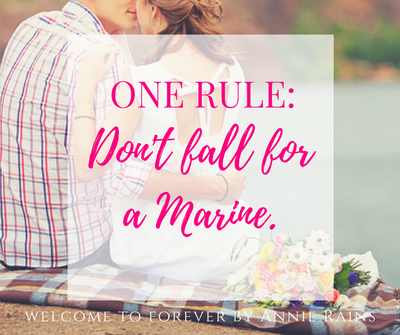 1) OVER YOU by Miranda Lambert. 2) SEE YOU AGAIN by Carrie Underwood. 4) HOME by Phillip Phillips.